In collaboration with Jazz North, Sheffield Music Hub are hosting an evening of Jazz at the Crucible on Saturday July 5th. The event will feature two groups, Sheffield Youth Big Band and the Ashley Henry Trio. The big band will feature a group of highly talented young musicians playing classic big band repertoire under the direction of Dave Joyce. 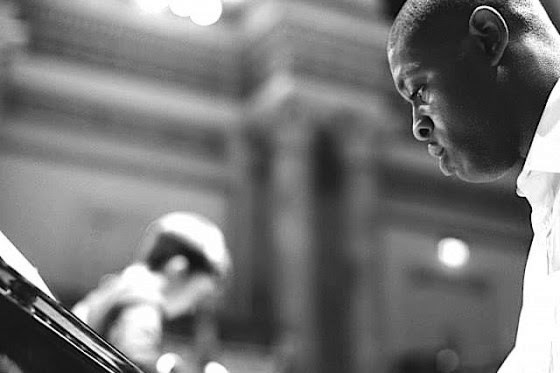 Ashley Henry, an inventive young pianist who recently graduated from LCoM will feature alongside bassist Simon Read and drummer Sam Gardner. Information can be found on the event page of Sheffield Theatres, where tickets can also be booked.